The affiliation of the Irish Camping and Caravan Club to the F.I.C.C. 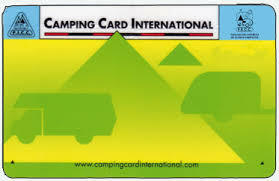 automatically authorizes it to distribute to its membership the International Camping Card (C.C.I. ), also known as the Carnet Card issued by the F.I.C.C. in collaboration with the Alliance International de Tourisme (A.I.T.) and the Federation Internationale de l’Automobile (F.I.A.). It confers a number of exclusive privileges on both the holder and the member Federation or Club, as well as the site manager. 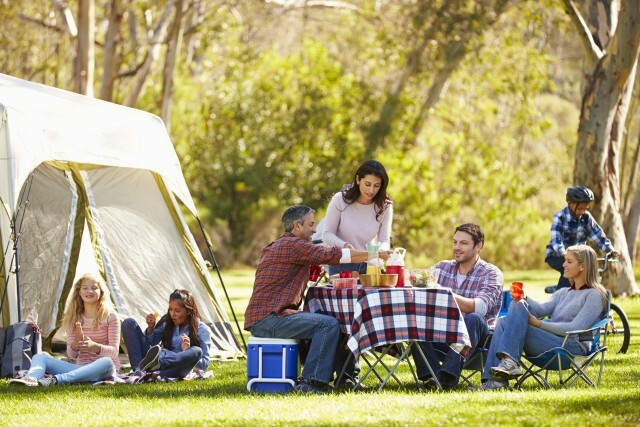 The C.C.I., gives tangible form to the solidarity uniting the members of a big international “family” in their respect for the environment and the rules governing camping sites. Wherever the camper finds a Club displaying the F.I.C.C. sign, he can be sure of welcome, information and service. His priority status could entitle him to reductions, which the site manager might offer. The C.C.I. serves as a family certificate, and can be used instead of an identity card or passport for on-site administration. C.C.I. proves that the holder has Third Party Insurance up to 1.650.000 EUR. Provided a statement has been made to the Police, the C.C.I. 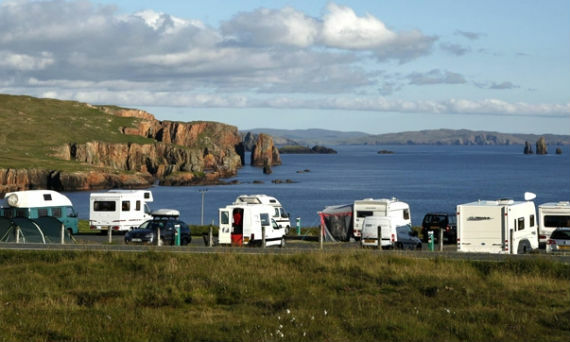 guarantees payment of outstanding camping fees for 7 days. C.C.I. holders are entitled to register, through member Federations and Clubs, for the International Rallies organized by the F.I.C.C. : wonderful occasions for exploring new places, meeting new people. Austria – Belgium – Brazil – Bulgaria – Canada – Croatia – Czech Republic – Denmark – Finland – France – Germany – Great Britain – Italy – Hungary – Japan – Ireland – Israel – Luxembourg – The Netherlands – Norway – Poland – Portugal – Slovak Republic – San Marino – Slovenia – South Korea – Spain – Sweden – Switzerland – Taiwan (R.O.C.) – Turkey – U.S.A.